Over 30 years of Trusted Expertise. 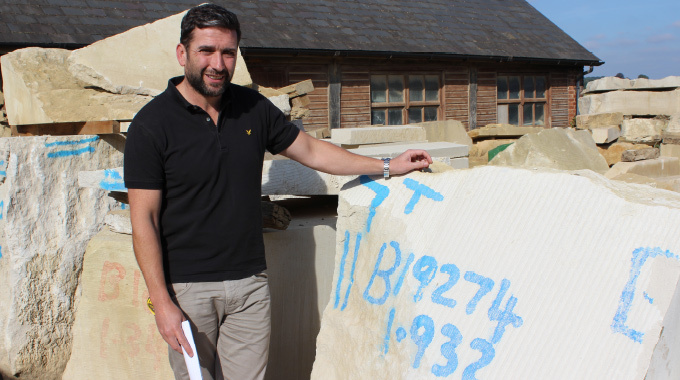 Boden and Ward Stonemasons Ltd is a family business that has been trading for over 30 years. We are happy to undertake any stone requirements whether large or small. We produce workmanship to the highest standards with masons and carvers highly experienced in all aspects of stone repair and restoration. We undertake both small and large projects with the same attention to detail. We are experienced main contractors as well as specialist sub-contractors. We have built up our reputation by producing consistently high quality work over the years and this extends to our team of specialised sub-contractors such as glaziers, carpenters, lead workers and scaffolders, giving us the ability to offer a complete restoration service. We have completed many award winning projects involving churches, historic buildings, fountains, statuary, staircases and private houses in the fields of Restoration, Interiors and Craftsmanship. The current success of the company is due in no small measure to its highly trained and dedicated team. Boden and Ward Stonemasons Ltd prides itself in not only on producing high quality work but having a reputation of being a reliable and pleasing company to work with. Sean started work in the stone industry in 1987 and served his apprenticeship at the much respected London masons J Bysouth Ltd, serving a four year apprenticeship followed by three years as a draughtsman, with the third year as Drawing Office Manager. During this time he worked on many prestigious buildings, including Buckingham Palace, St James Palace, Windsor Castle and The Houses of Parliament. In 1994 he started as Workshop Manager for Boden and Ward Ltd and in 1999 became Managing Director of Boden and Ward Stonemasons Ltd. Since 1999, Boden and Ward have trained 22 apprentices, 6 of which were French apprentices undertaking a one year placement. Sean is a technical Advisor judge for the Natural Stone Awards run by the Stone Federation Great Britain as well as being a judge for the UK Masonry Skills Challenge and the Apprentice of the Year Competitions. 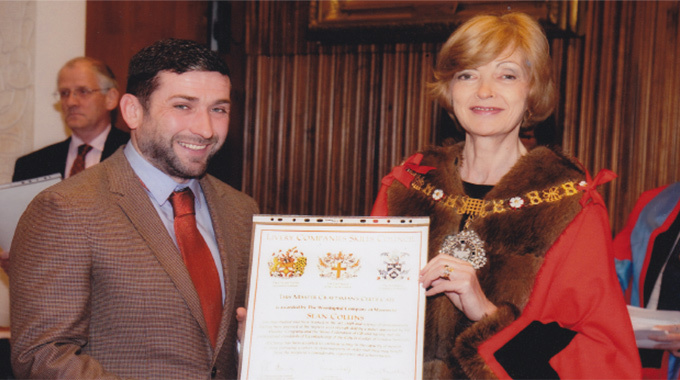 Sean has been awarded the prestigious Master Craftsmen Certificate by the Worshipful Company of Masons, London. This is awarded in recognition of someone who has studied and been trained in the art and science of stonemasonry at the highest level, contributing considerably towards the future of the trade. “For all the work I have completed in masonry to date, I am most proud of the training of all our apprentices and for being a stepping stone for their contribution to the trade”. 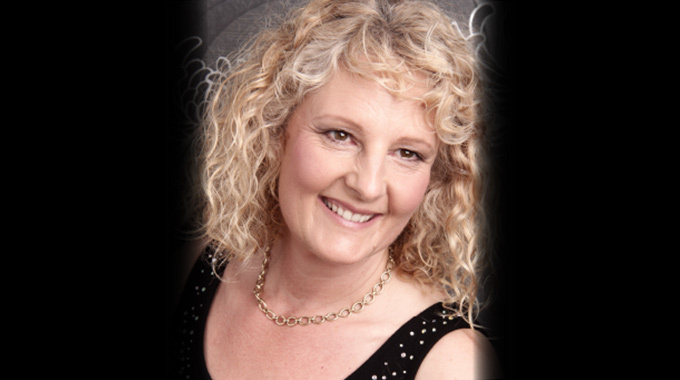 Alex has been involved with Boden and Ward since its beginning over 35 years ago. During that time she has gained a wealth of experience in overseeing the day to day running of the company. She is responsible for accounts, vat, pensions, sub-contractor payments, payroll, health and safety, environmental, personnel and marketing.